Our vast experience of Oracle EBS in the Public Sector means we are aware of ‘what is normal’ and ‘what is good practice’. We have benchmarked security and access controls across 25 Public Sector organisations running Oracle and our suite of services are designed to help address those challenges productively and cost effectively. We are an Oracle User Group award winner and regularly present keynote speeches at their conferences so you know you are in safe hands with us. We have worked with the majority of UK Central Government Shared Services Centres to improve the control and use of Oracle and have reviewed security, segregation of duties and automated business process controls for more than 20 Local Government organisations and a number of Health organisations. Our consultants have been cleared to work with UK Police Forces, have worked on Security Check cleared programmes and have delivered training for the National Audit Office on how to Audit Oracle Security and Controls. 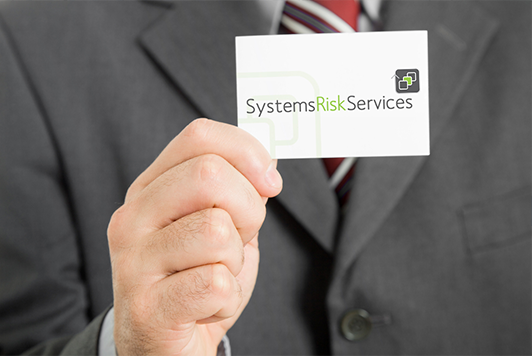 We offer all of our services to Public Sector organisations, both onsite and offsite. We are also very proud to be the only G Cloud provider focussed on Oracle ERP security and controls, whether it is E-Business Suite (EBS) or ERP Cloud. We regularly act as an auditor/reviewer, and as an implementer, in the Public Sector, which means we know how to prioritise and efficiently remediate issues identified whilst recognising challenges with budgets. 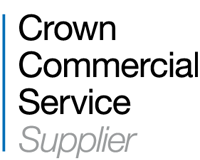 We are an approved G-Cloud 10 supplier of Cloud Support Services which means that public sector organisations can take advantage of our unique Oracle E-Business Suite (EBS) Security and Controls Health Check for Cloud. Our unique solution uses our bespoke tools to help address the gap in Oracle EBS Security and Controls reporting capabilities. The reports we produce will help you both identify and address your EBS security and control issues now, along with highlighting areas of particular focus should you be preparing for a move to Oracle Cloud ERP in the future. Indeed, 8 of the 11 EBS security and controls issues we most commonly identify would impact on Cloud security too. You can read more in our blog here. 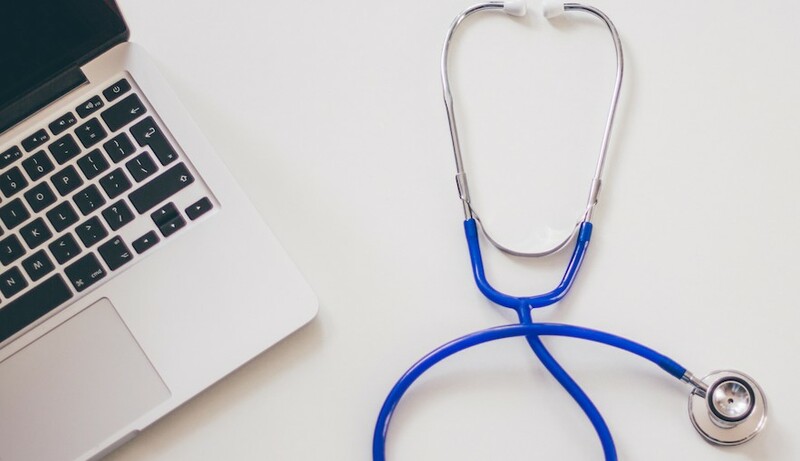 You can view our Oracle E-Business Suite Security and Controls Health Check for Cloud, on G-Cloud here. 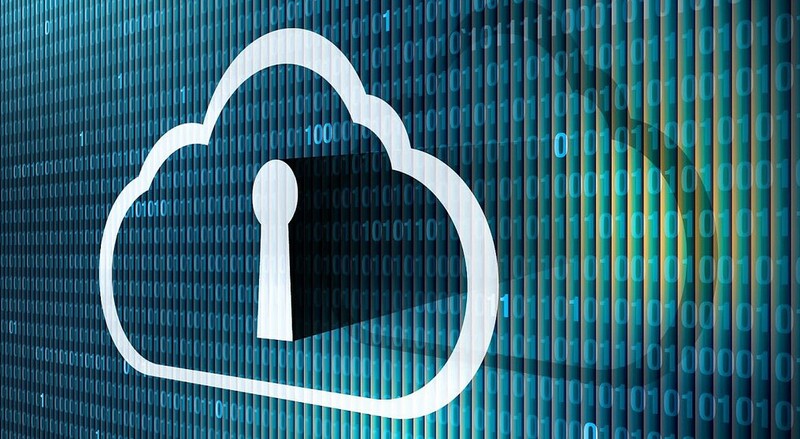 Recognising that security is often seen as one of the key barriers for a move to the Cloud, we provide support to help organisations implement ERP Cloud securely and embedding business process controls in both the system and its supporting manual activities. You can view our Security and Controls Support for Oracle ERP Cloud, on G-Cloud here.